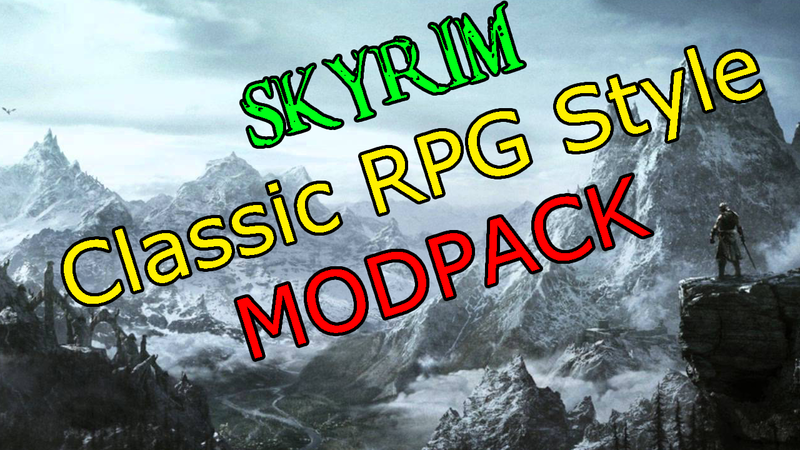 This mod loadout is dedicated to players of more classic RPGs who would like the "RPG Trappings" like Stats, Modified Gear, so on. Not to be confused with the real "Choices and Consquences" you get from an Actual Role Playing Game -- this will bring Skyrim's "Action RPG" a little bit closer to classic style RPGs in style. Note: MorrowLoot requires the Unofficial Skyrim Patch. You can use Wyre Bash to change this to the "Legendary Unofficial Patch" instead if you want, but either patch will work. The Cloaks WILL benefit from World's Dawn. Restore the destroyed city, rebuild it your way through this DLC sized adventure.